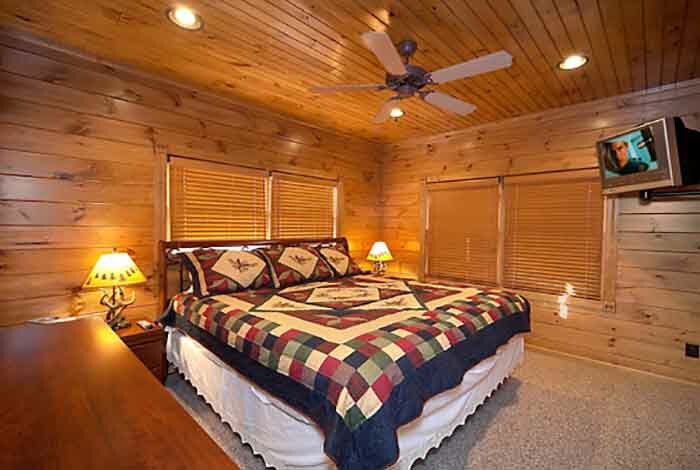 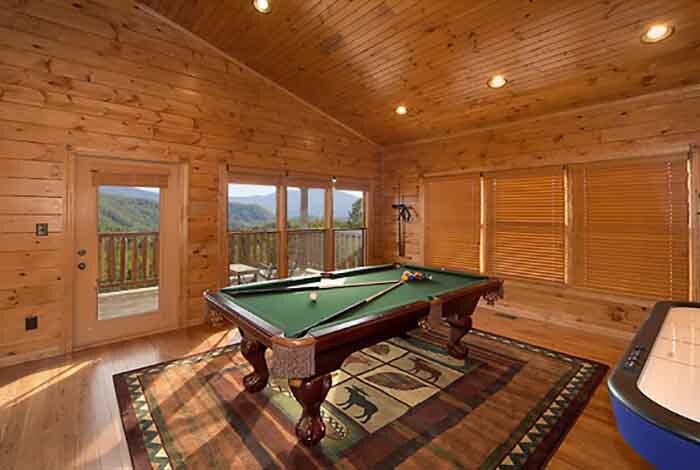 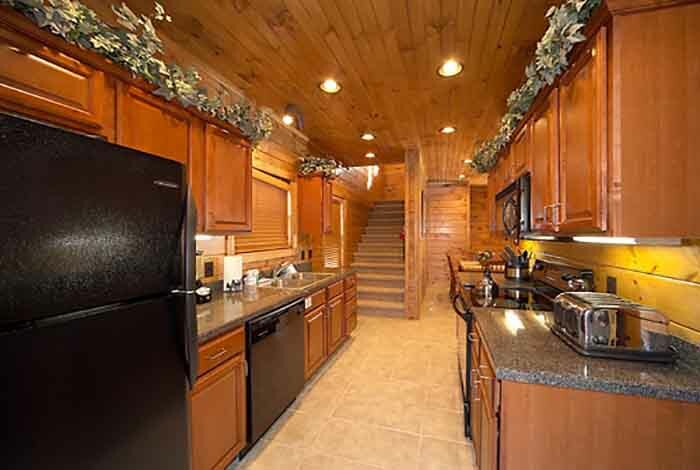 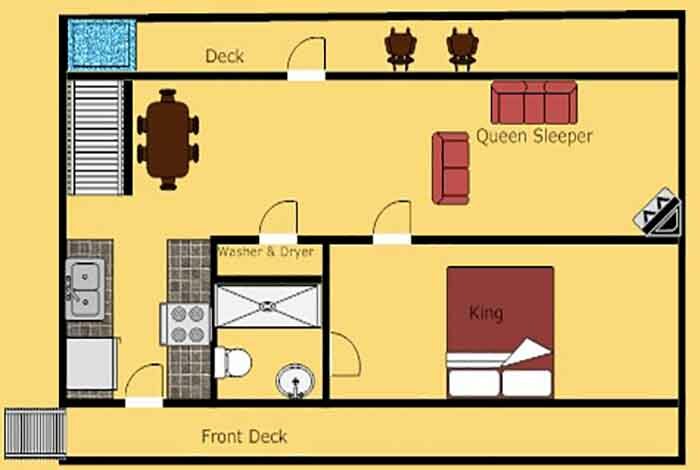 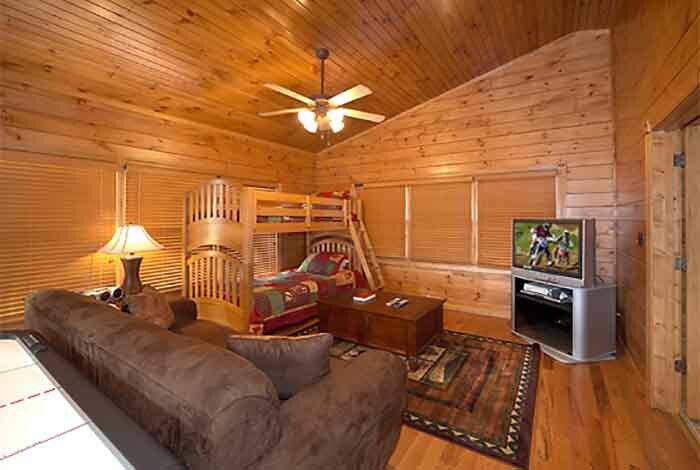 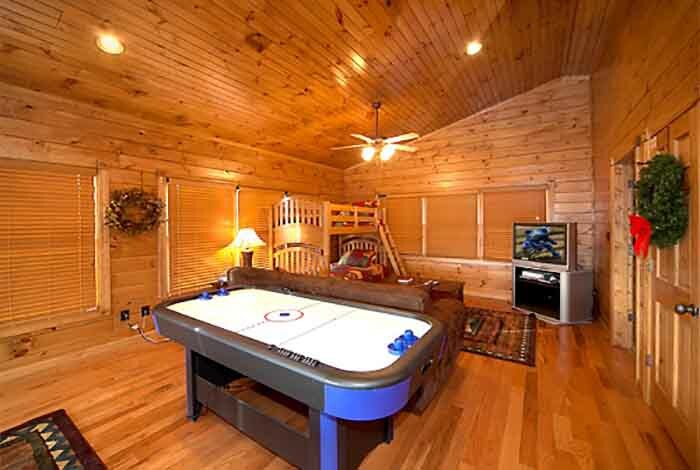 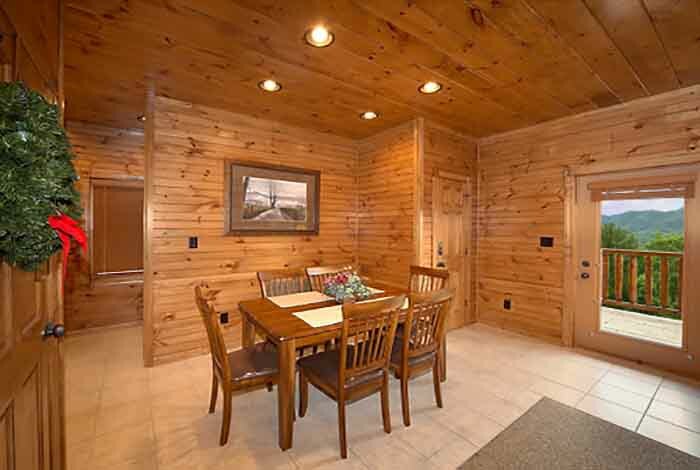 Inspiration Point is a cabin that lives up to its name at Gatlinburg Falls Resort. 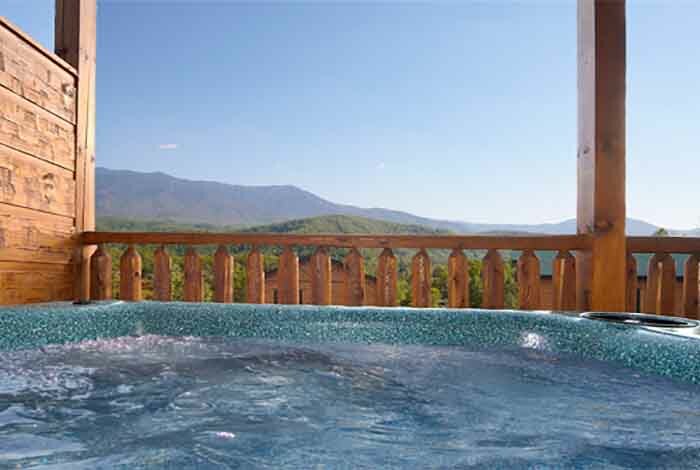 Slip into your hot tub overlooking spectacular views of Mount Leconte, the pinnacle of the Great Smoky Mountains. 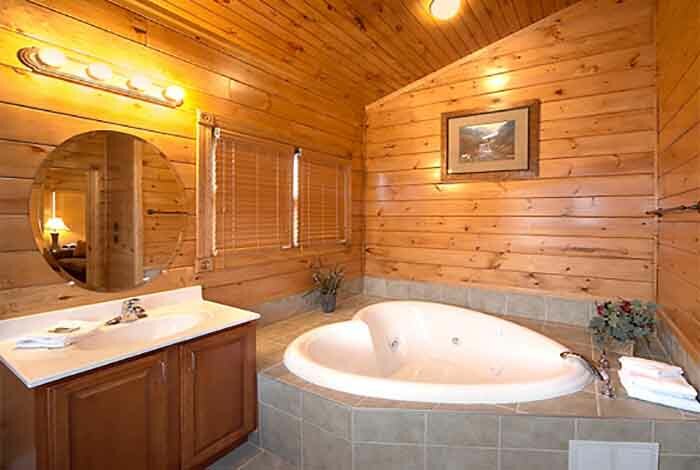 Relax in your very own heart-shaped Jacuzzi tub. 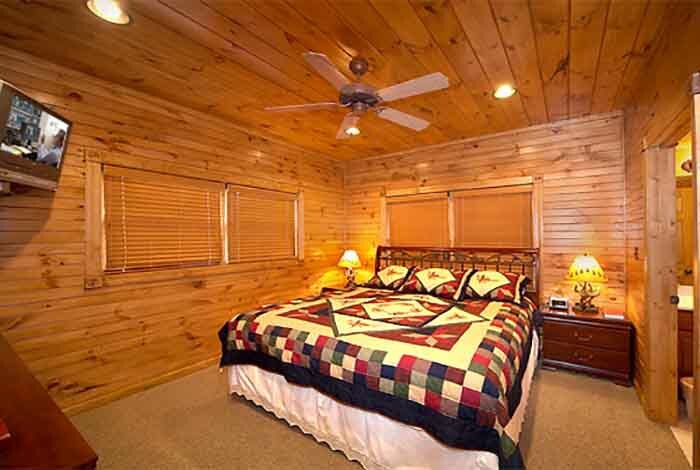 Or let the vertical jetted shower spa massage your cares away. 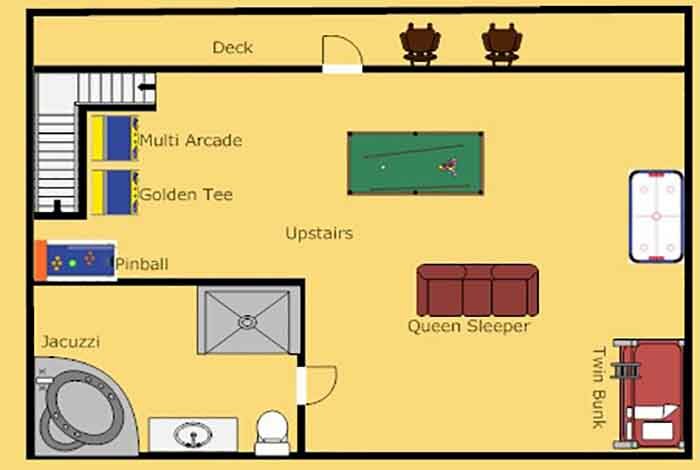 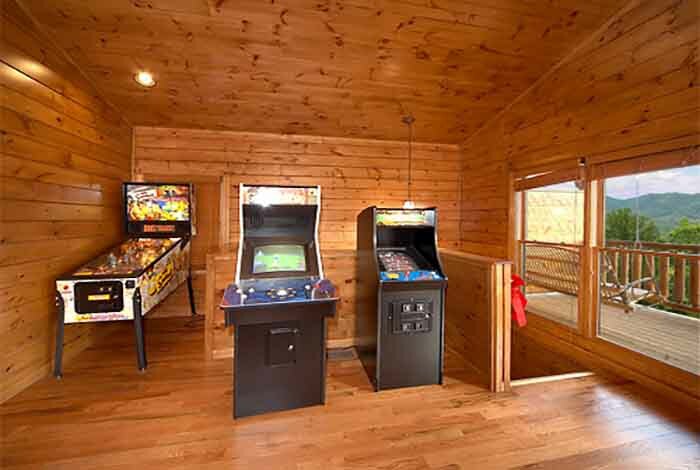 Then have a little fun with a game of Ms. Pac Man, air hockey, pinball, Golden Tee, or pool. 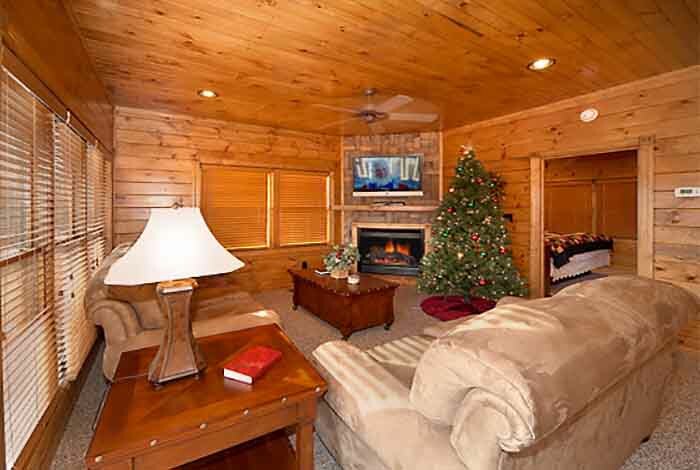 Watch your favorite movie on plasma TV. 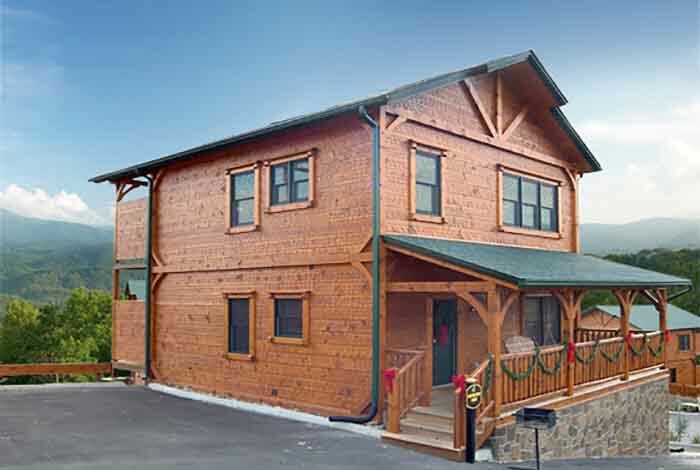 Go shopping in downtown Gatlinburg, just moments away, or check out the Tanger Outlet Malls. 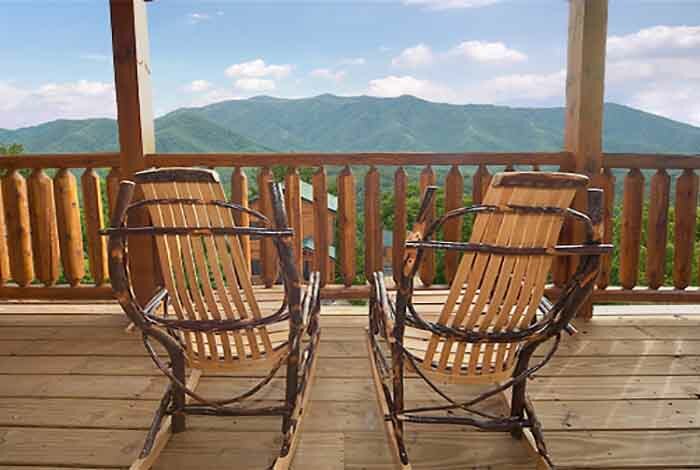 See a shark and touch a sting ray at Ripley's Aquarium of the Smokies. 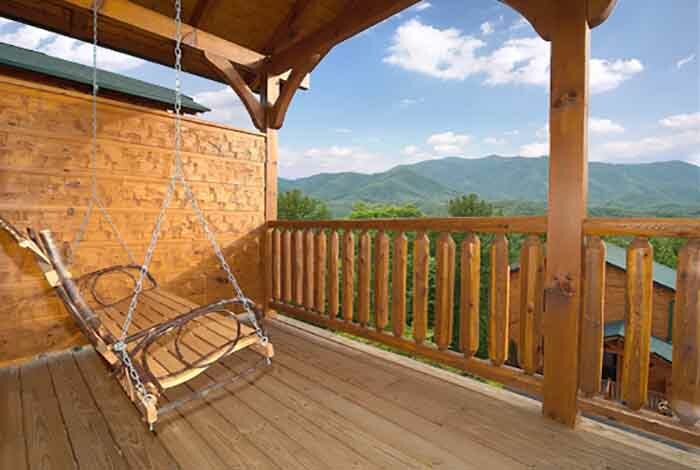 Whatever your heart's desire, be inspired at Inspiration Point, a magnificent cabin at Gatlinburg Falls...where you get it all, but never get enough.